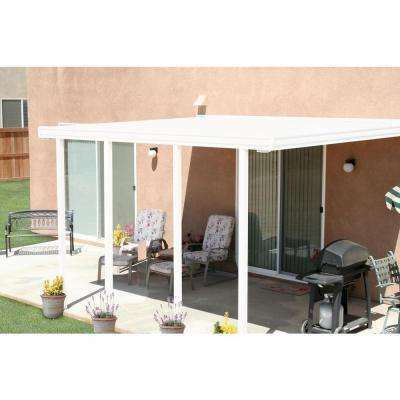 Integra 8 ft. x 24 ft. White Aluminum Attached Solid Patio Cover with 5-Posts Maximum Roof Load 30 lbs. 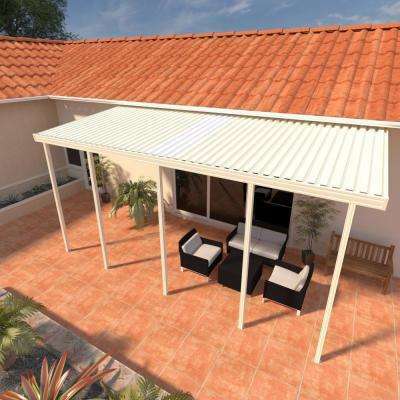 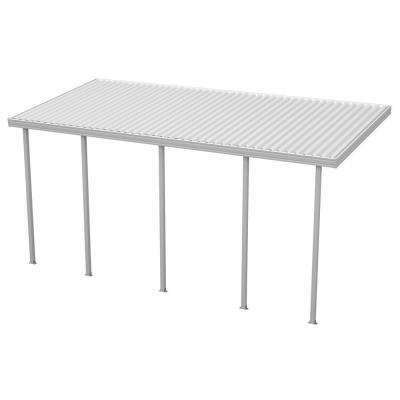 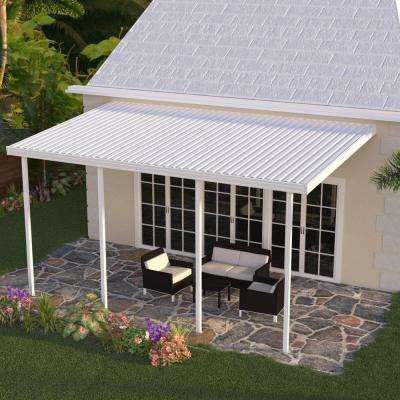 Integra 8 ft. x 26 ft. White Aluminum Attached Solid Patio Cover with 5-Posts Maximum Roof Load 30 lbs. 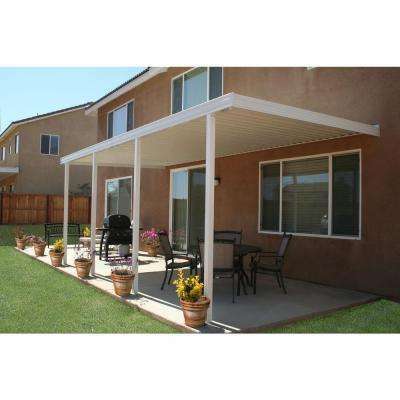 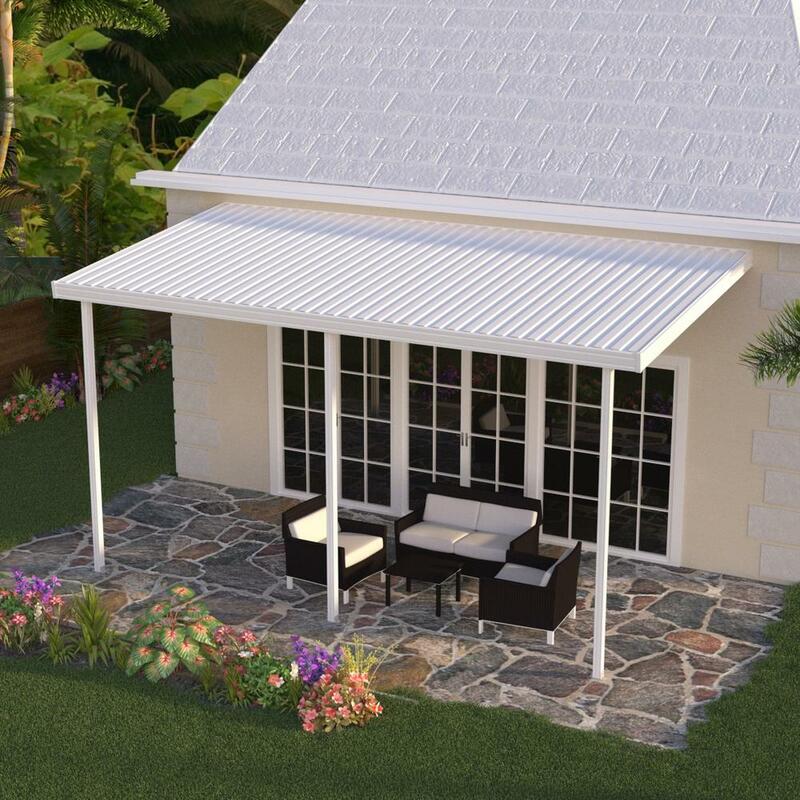 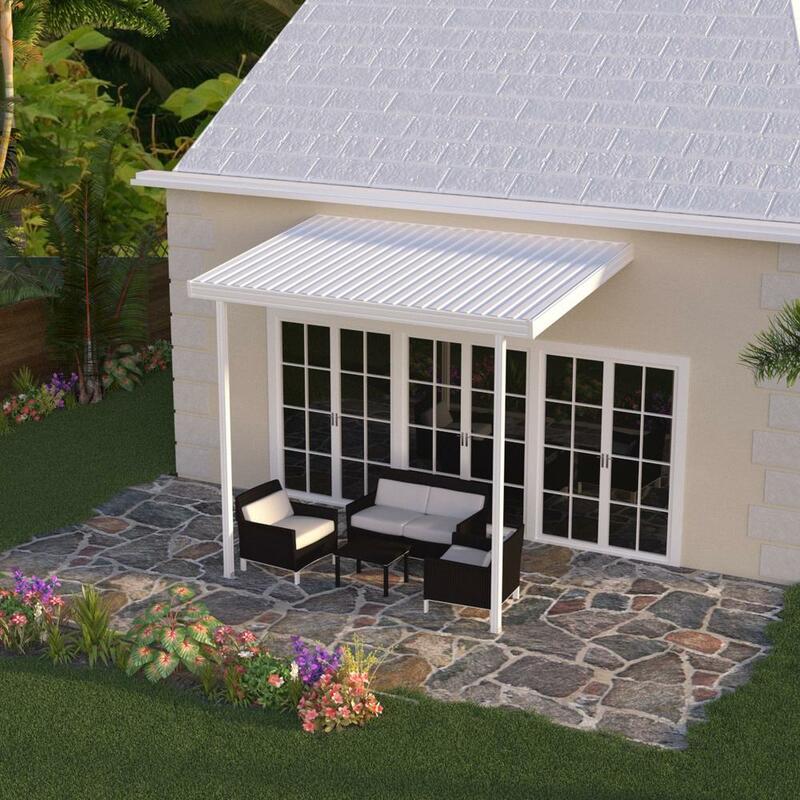 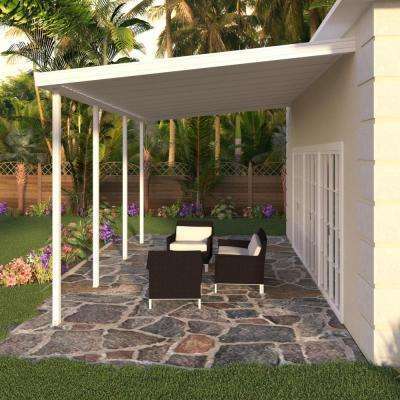 Integra 8 ft. x 26 ft. Ivory Aluminum Attached Solid Patio Cover with 5-Posts Maximum Roof Load 30 lbs. 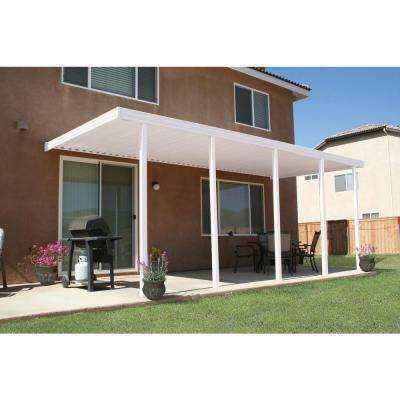 Integra 8 ft. x 24 ft. Ivory Aluminum Attached Solid Patio Cover with 5-Posts Maximum Roof Load 30 lbs.